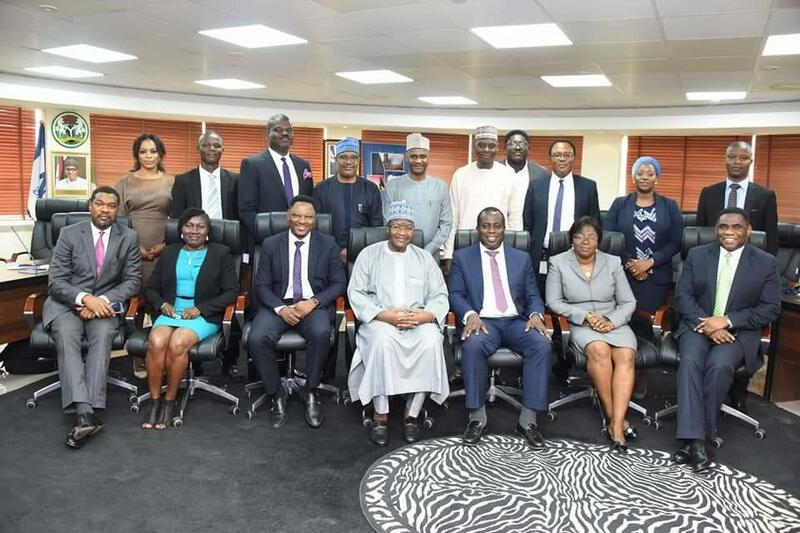 Telecoms industry experts have raised concerns over what they described as a clear case of indecision by the regulator, the Nigerian Communication Commission (NCC), in handling the monster of call masking and associated sharp practices by some operators. Many of them who spoke with our correspondents on Monday said NCC has not shown the expected bite and regulative will to stamp out the scourge. It would be recalled that NCC few months ago, rolled out the big stick on some it described as defaulters only to turn back and recede it decision due to poor diligence in its investigations after all. However, only recently, NCC, again said it will impose appropriate sanctions on any telecom operator that allows the illegal masking of international calls. Alhaji Ismail Adedigba, Deputy Director, Consumer Affairs Bureau of NCC explained in Yenagoa that the trend was illegal and fraudulent. “Our regulatory mandate include consumer protection and to shield them from market exploitation and fraud,” Adedigba said. He said that the NCC was working to acquire appropriate technologies to nip call masking in the bud rather than rely on subscribers’ reports.